21st Infantry Band Musician, c. 1904. This photo shows the common practice of non-regulation uniforms for band members. 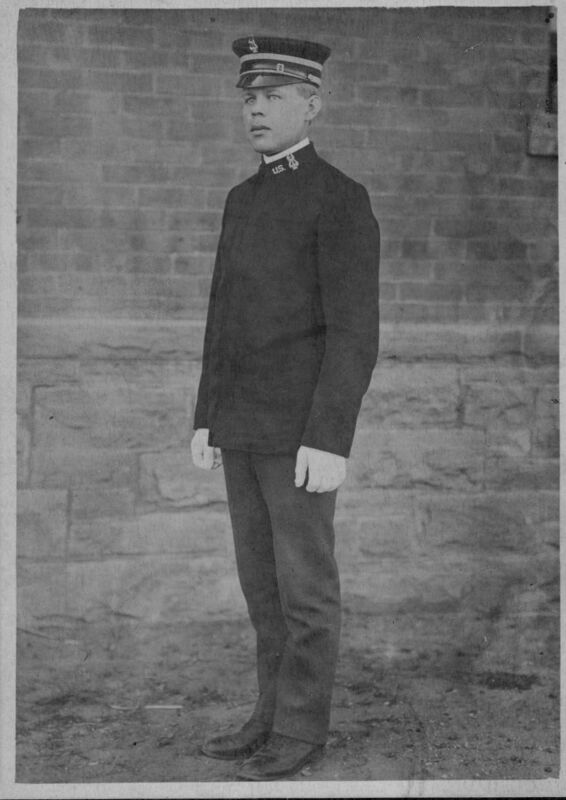 The coat is the 1895-pattern officer's dress coat worn by a band musician of the 21st Infantry. 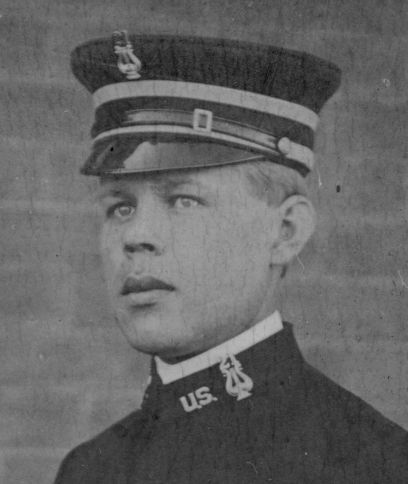 The cap is the 1902 pattern, and in 1904 the regimental number on insignia was moved from above the lyre to being in its center, so we have a good idea of when this photograph was taken. Emerson in his Encyclopedia of United States Army Insignia and Uniforms shows a 4th Cavalry musician in the same non-regulation uniform.